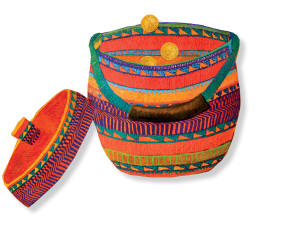 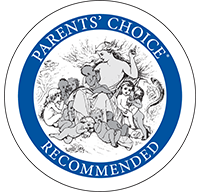 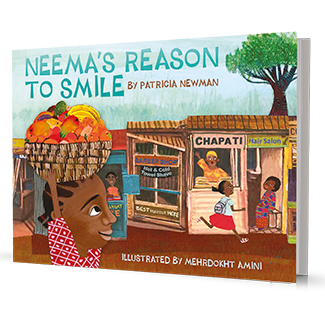 Author Patricia Newman’s award-winning books show kids how their actions can ripple around the world. 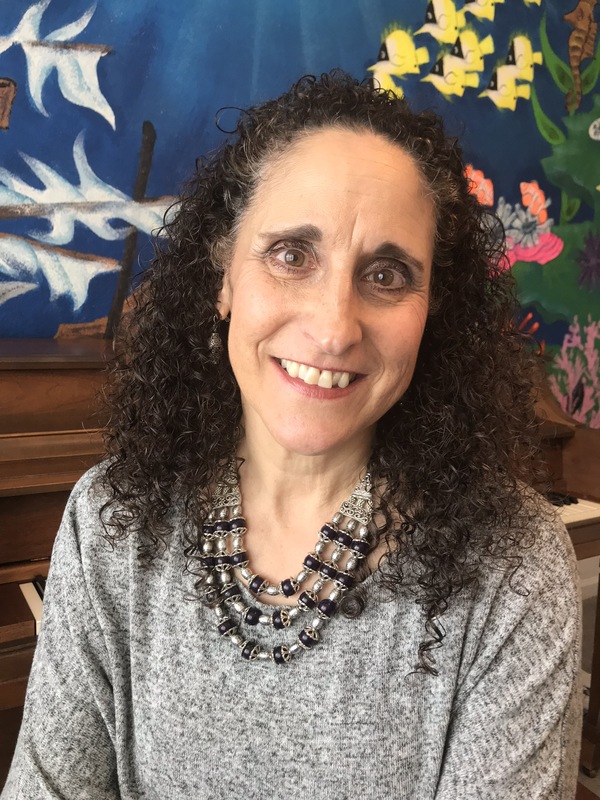 With titles such as Neema’s Reason to Smile; Zoo Scientists to the Rescue; Sea Otter Heroes; and Plastic, Ahoy!, she hopes to empower kids to think about the adults they’d like to become. 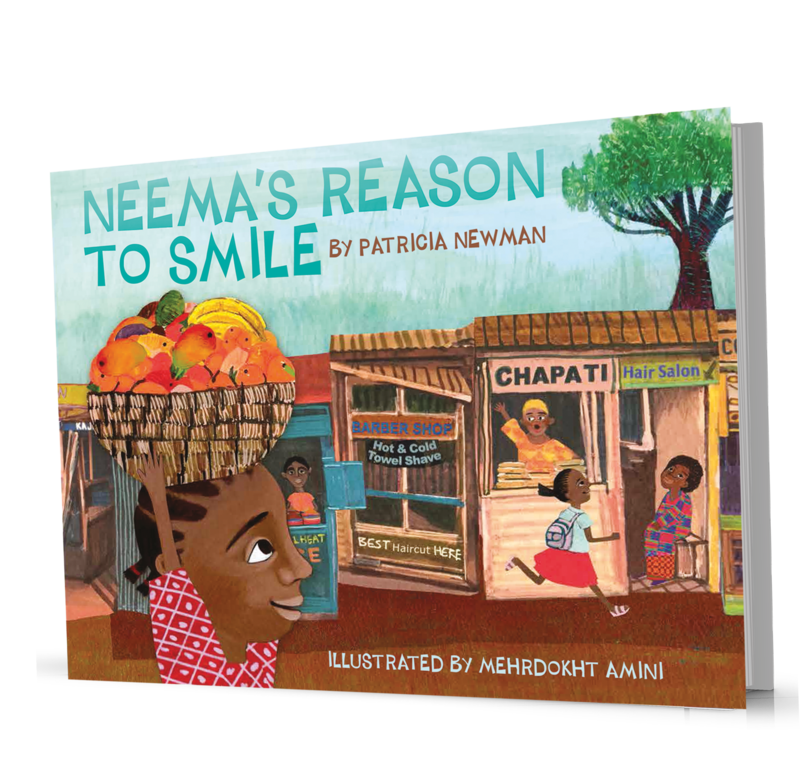 To learn more about the author, please visit patriciamnewman.com!